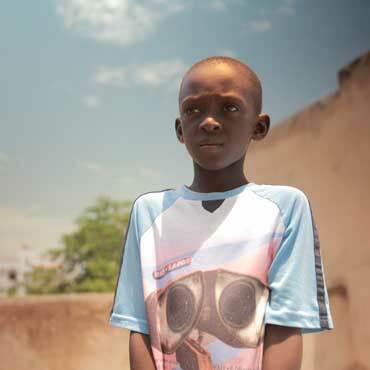 We’re not an outside company operating in Senegal. We are a diverse group of different teams (videographers, professional photographers, directors, executive producers, designers, scriptwriter etc.) working together to give you the best filming experience. The film crew we have in Senegal is not only familiar with all the native cultural background and history. Professionals in the field with information on the latest happenings and occurrences of Senegal. And experts updated with the latest trends in their respective fields. The film crew is not just a bunch of cameramen running around getting orders. Each of them has a special individual set of skills. Combine their talents and experiences and skills together. And all you need to do is give them an idea. Then watch them work with noting and creating some of the most artistic work you’ll never forget. If you or your organization have a story to tell, an idea to share or word to spread, the Madyana Studio can help you bring it to life. 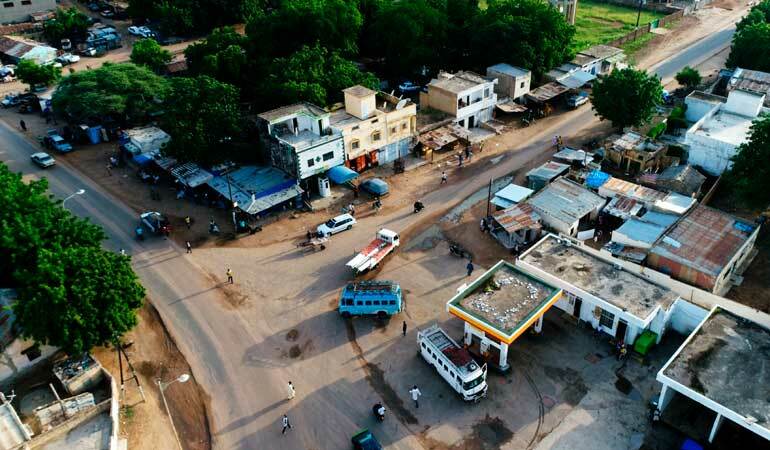 The film crew in Senegal consists of professional and experienced videographers and photographers. The film crew also consists of directors to provide valuable and artistic insight on how to cover the content. A lot of them working under the same roof in Diourbel, Senegal. In correspondence with professionals in the field, working together to get the best for your production. Editors and talented designers working with the footages to edit them and bringing out their best potentials. 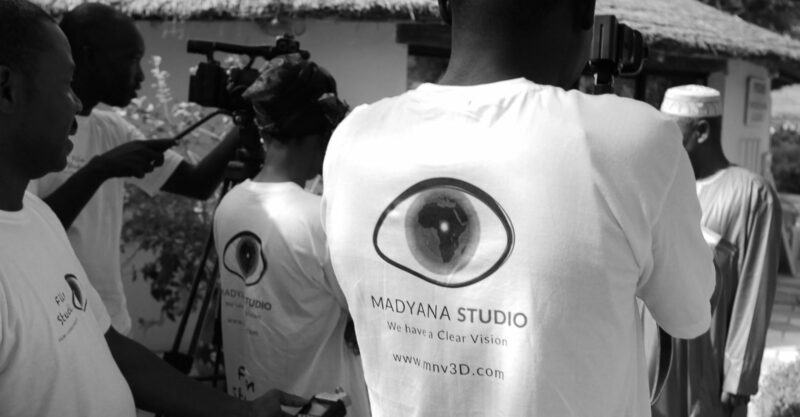 MNV3D is here to give you the professional coverage experience with the best film crew in Senegal. Madyana Studio initiatives user projects from conception to completion. We can film and edit your project whether it is a commercial advertise, a short film or a document film. We have expertise in these fields. We can film your project whether it is a commercial advertise, a short film or a document film. We have expertise in these fields. Highly talented offline and online video editors, our skilled and experienced team work with clients across advertising, télévision and brand content. Sometimes we don’t use our equipment so you can hire them for your filming. Check our schedule and contact if it suits your time. Copyright © 2018 Madyana Studio - All Rights Reserved.